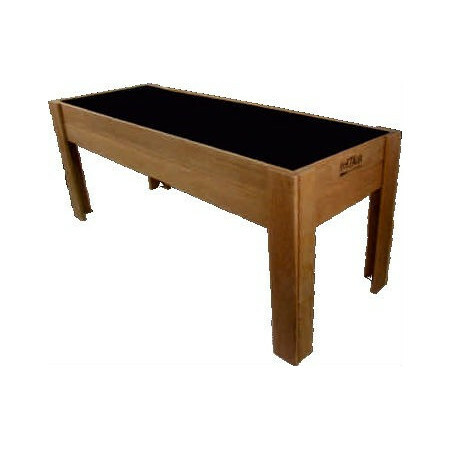 Cultivating table with tray at the bottom, made of wood, made by hand. 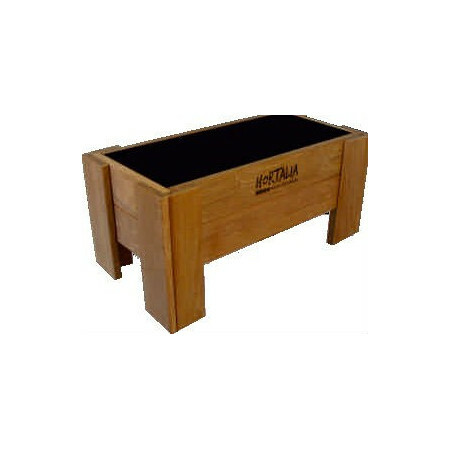 The wood is autoclaved, which protects it better for outdoor use. If requested you can customize, registering the name or phrase of your choice. It can be a precious gift. Consult delivery. 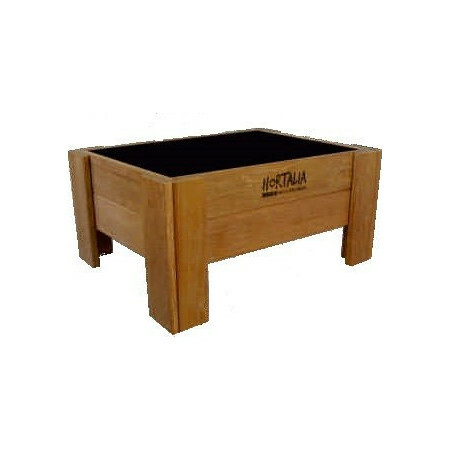 The BOX range is specially designed to be integrated in the garden or on the ground. 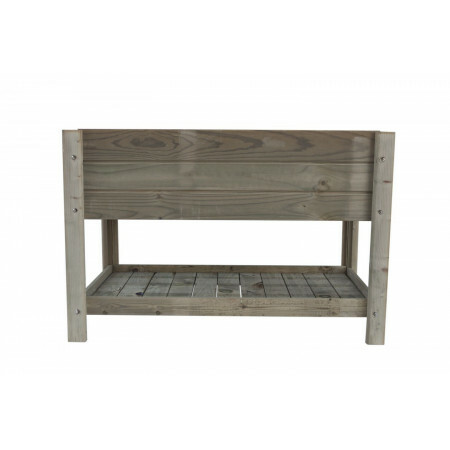 They are made of high quality Nordic Pine wood, suitable for outdoor use without the need for varnish. 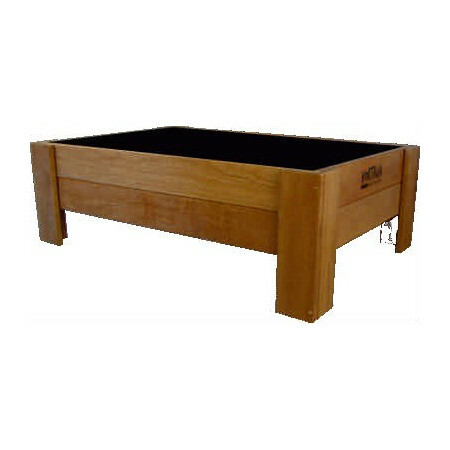 Self-mountable model, with its assembly instructions, bag with all necessary hardware and geotextile fabric sewn to measure. Ready for use. 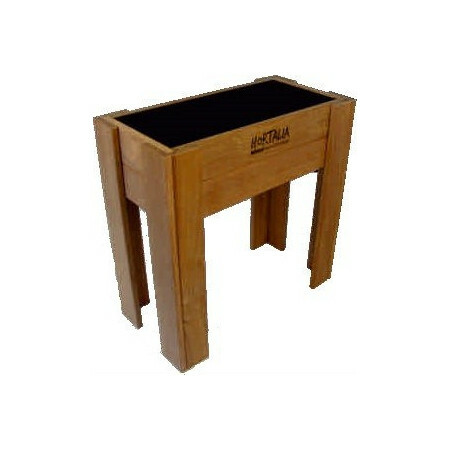 Tables very resistant crops as they are more durable than other materials. 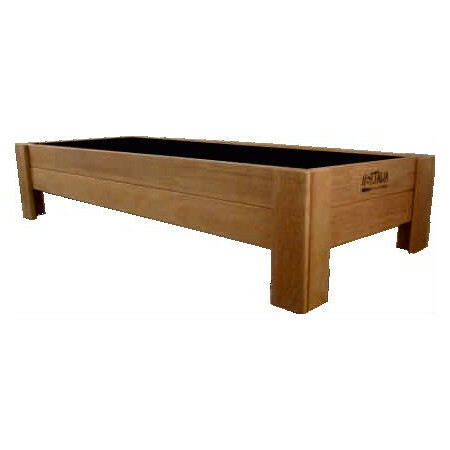 Ideal to have your own garden at home, you can grow your own vegetables, compatible with organic farming. 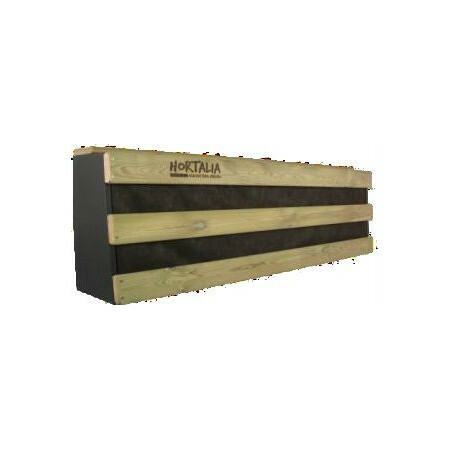 They are ready for drip irrigation and drainage for localized rainwater and irrigation. 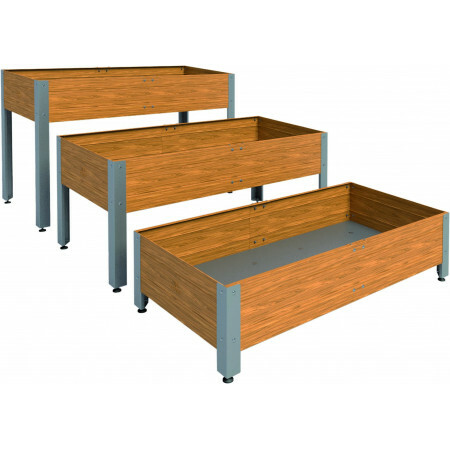 Easy to assemble, not overweight to place on balconies and terraces. 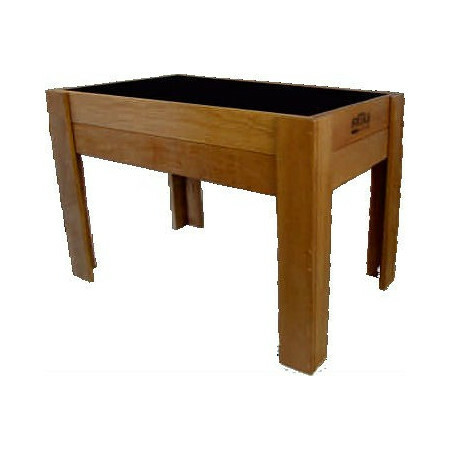 The GARDENBRICO range of tables are made of high quality Nordic Pine, suitable for outdoor use without the need for varnish.Self-mountable model, with its assembly instructions, bag with all necessary hardware, and geotextile fabric sewn to measure. 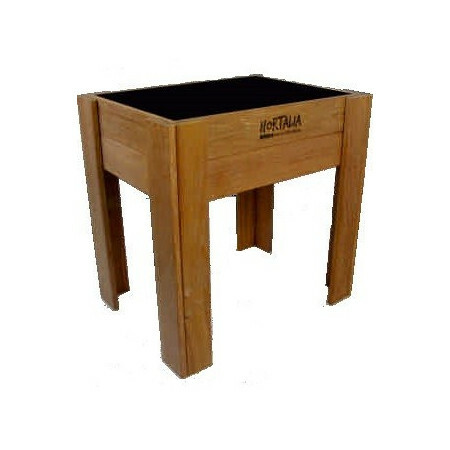 The range of DELUXE cultivation tables are made of Iroko wood of first quality, suitable for outdoor use and without the need for varnish.Self-mountable model presented in packs of small dimensions, with its assembly instructions, Bag with all necessary hardware and geotextile fabric sewn to size. Ready for use.This range is served in 15 days on request.